You probably feel really lucky to live in Corona, CA. The weather is warm and sunny most of the time, after all. But there are still going to be times when you and your family are stuck inside. It does rain, you know! And people still get sick on occasion! 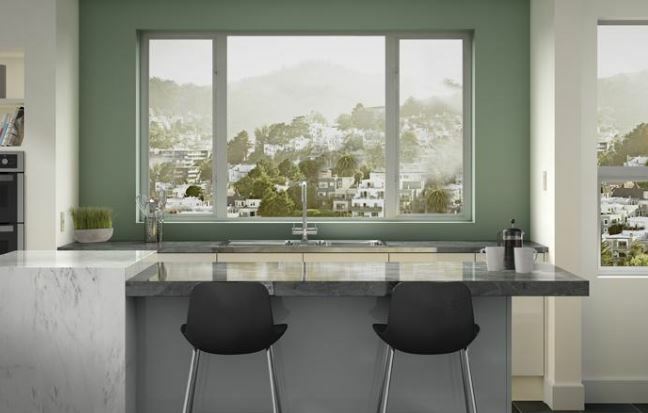 You might not think your vinyl windows can help you much on a rainy day…other than to glare at the rain coming down outside, but you’re wrong! There are window projects that can turn vinyl windows into high entertainment! Here are just a few suggestions. Get some washable paint and let kids paint on the glass. You might want to lay a towel or something down underneath the window to catch drips. Not only will they have fun creating the art, but it’s also sometimes fun for them to clean it off and start over! Just grab a spray bottle and an old rag and they can paint and clean for hours. You could also keep some static cling stickers on hand for rainy days. The stickers are fun for kids to place, peel off, and place again. And they don’t harm the vinyl windows in the least! 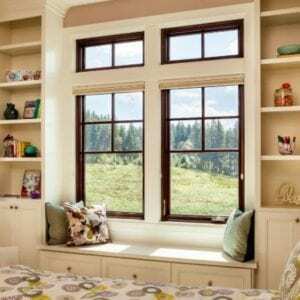 When you put new vinyl windows into your home, what happened to the old windows? Perhaps you had the window company take them away. If not and you held onto one or two of them, you can create all sorts of things out of them! If you had wood windows, consider cutting up the wood and having your kids paint individual pieces for family members. You could also build things like birdhouses. If you don’t care at all about the old windows, supervise your child and have them hammer in a few nails for the fun of it. The pieces of ‘art’ are fun to create and time will pass by quickly. Before you know it, the California sun will be back! 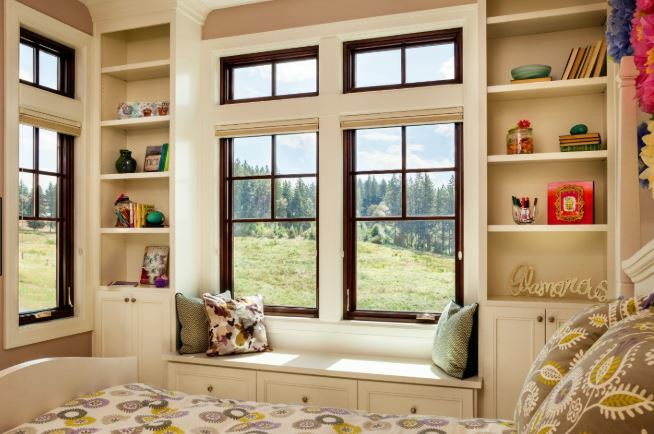 At Andy’s Glass & Window Company, we have a large range of vinyl windows from which to choose. If you are an adult who is a kid at heart, it’s fun to imagine what the different styles will look like in your home. Just be sure to keep a few of your old windows when you get new ones so you can make them into art on a rainy day! Andy’s Glass & Window Company has been serving homeowners in Corona, CA since the 1970s. 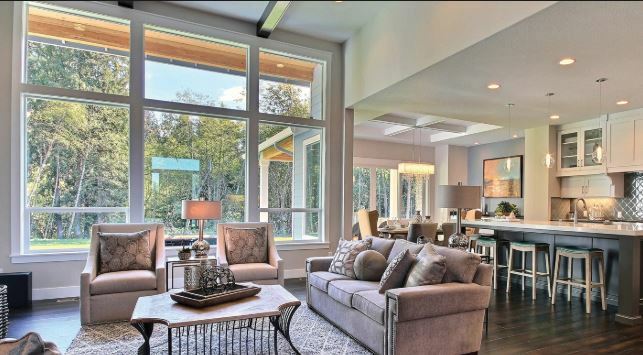 We take pride in our custom window installation services and our quality products. We also enjoy giving you fair prices! 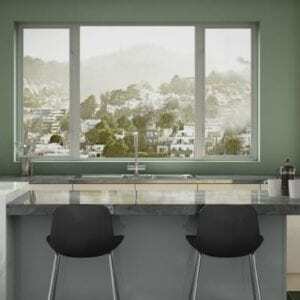 If you are interested in new vinyl windows in Corona, CA, give us a call today at 951-677-7421. You are also welcome to stop by our showroom and check out some of the samples of our vinyl windows yourself. We’re located at 25751 Jefferson Ave Murrieta, CA 92562 and we’re happy to answer any questions you have about new windows…or even art!